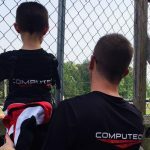 This simple black Computech Racing Systems T-Shirt is a favorite track day shirt for many racers. 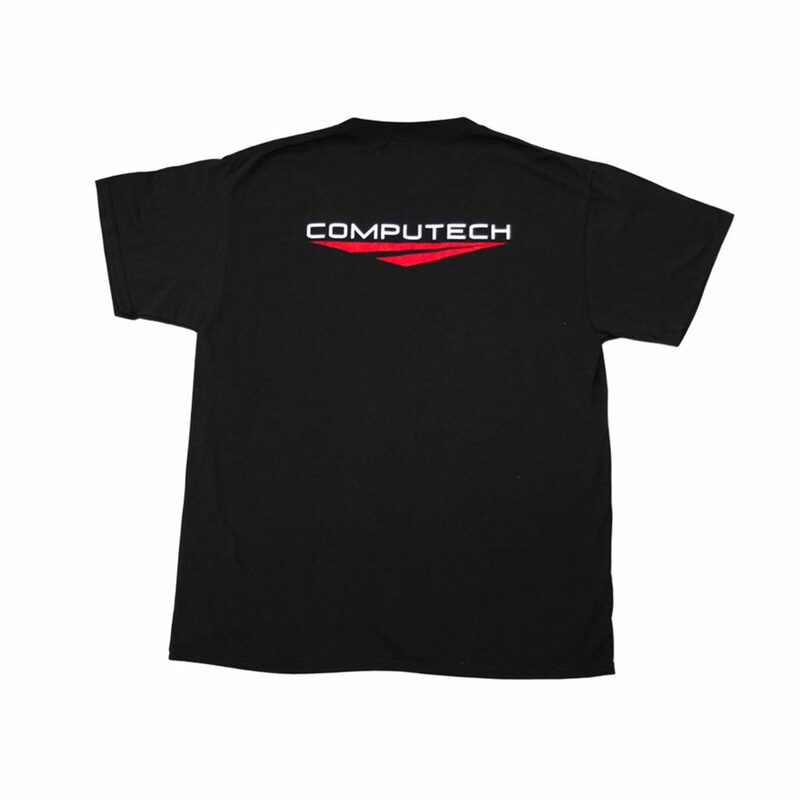 The 60/40 blend of cotton and polyester make the Computech T shirt both breathable and tear resistant. The 60/40 blend also prevents the fabric from shrinking as compared to 100% cotton. 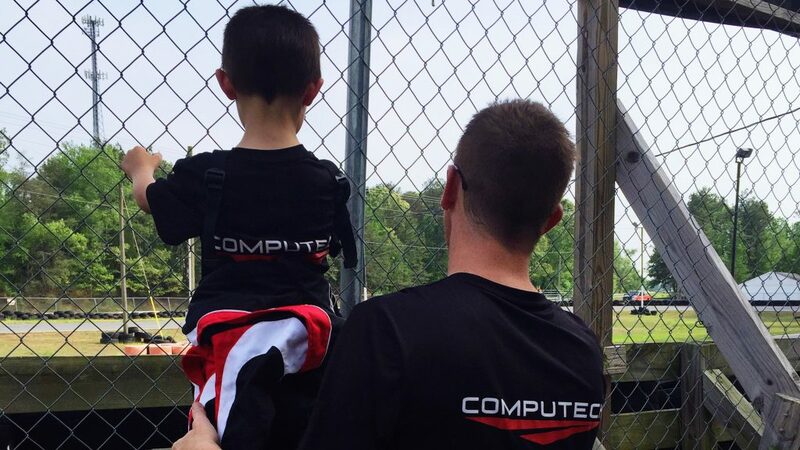 The Computech T-shirt also has moisture preventing properties to help fight and prevent sweat and odor on track day! T-Shirt sizes are available in Small, Medium, Large, Extra Large, 2 XL and 3 XL. 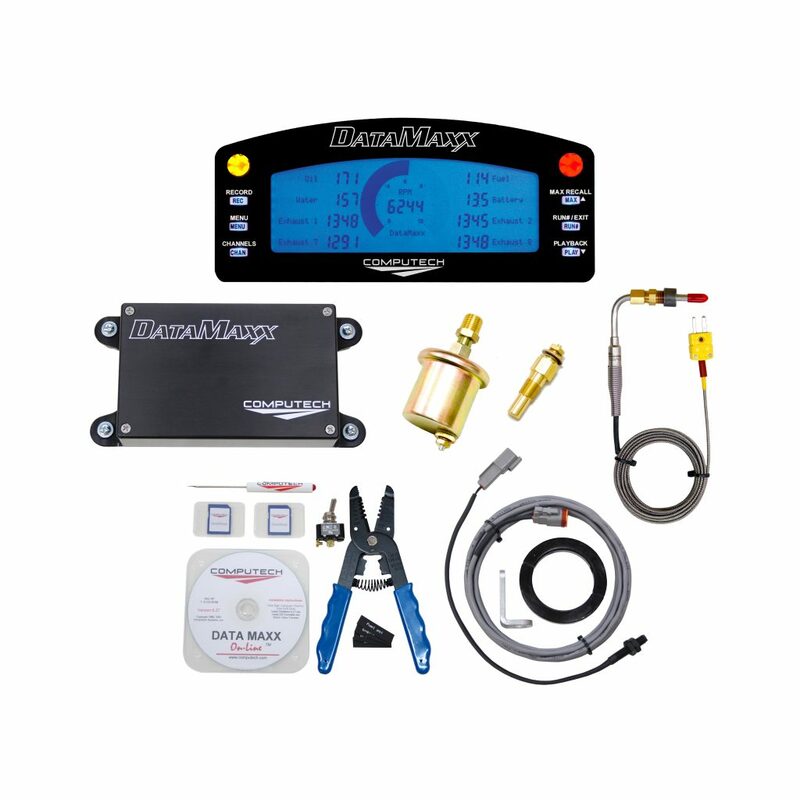 For a limited time, get a free t-shirt for all orders over $100. 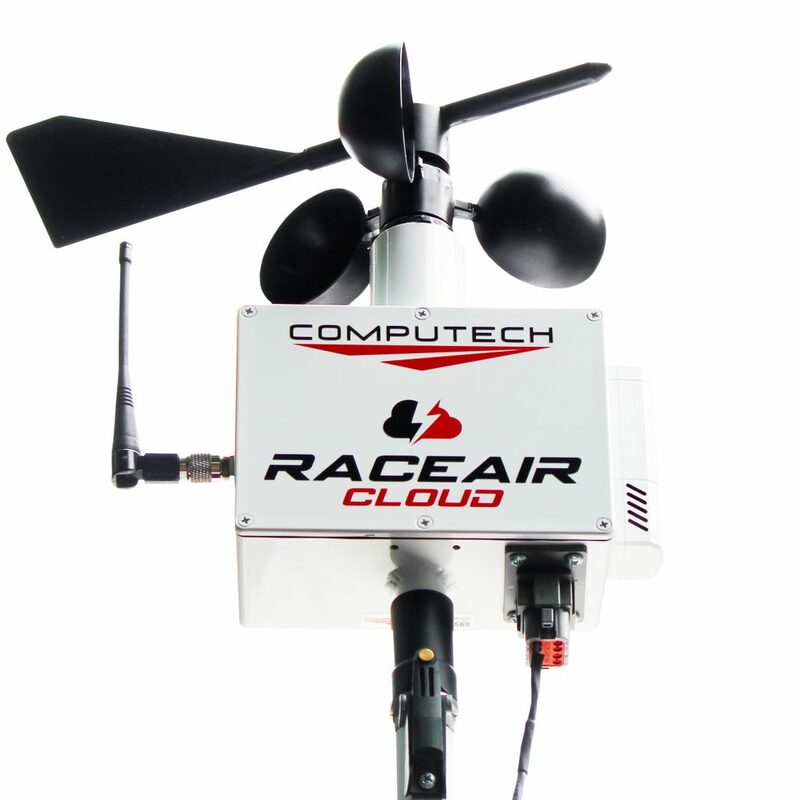 T-shirt comes free with the purchase of a Computech Gift Certificate! Computech Gift Certificates are available in $25 and $100 amounts.